DANA POINT — Boaters in Dana Point Harbor will have to wait to find out how much they will be paying in Possessory Interest tax for their use of slip space, as an appeal hearing scheduled for Dec. 3 has been rescheduled to Oct. 1, 2013. The tax is levied by Orange County, and it is assessed based on value for a slip tenant’s private use of a public waterway: Orange County’s Dana Point Harbor. Bruce Heyman, president of Boaters for Dana Point Harbor, said more than 200 boaters may have been paying too much in the confusing tax program, which has been implemented differently in different areas of the harbor over the years. Originally, the Possessory Interest tax was included in boat owners’ marina slip fees paid to private marina operators. However, when the county took over marina operations, the slip fees remained the same, but the Possessory Interest tax was no longer included. The county took over the leases in the Embarcadero and East Marina in 2001, and in the West Basin several years later. Possessory Interest tax bills were then sent to boaters separately from the slip fee, leading Heyman and many Dana Point Boaters to believe they were being double-taxed. “Depending on where your boat was, you received a notice in 2007 for either one or four years of back taxes,” said Heyman, who appealed that back tax assessment — and won. 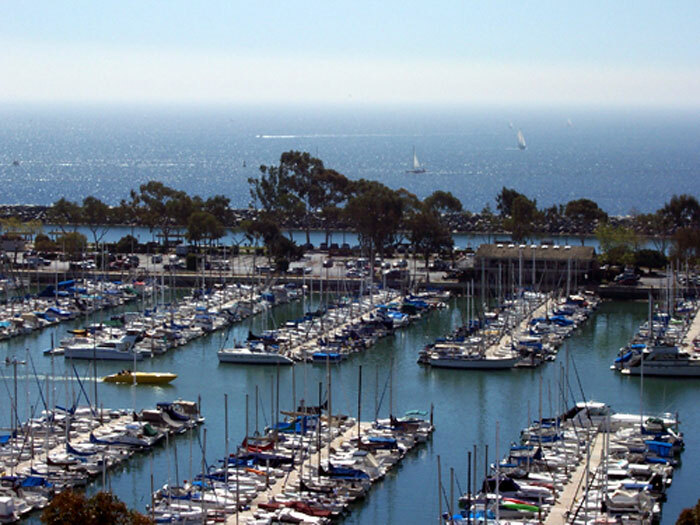 Since then, Boaters for Dana Point Harbor has been appealing the county assessor’s yearly Possessory Interest tax amount, claiming the tax is substantially higher, when compared to other California marinas. So far, the appeals have worked, usually resulting in a lowering of the annual rate by 25 to 35 percent. Boaters for Dana Point Harbor argued the case before the Appeals Board on March 22 with a number of boaters for the 2010 appeal, and received a 25 percent refund. Heyman met with the county assessor’s office and the Appeals Board Dec. 3 and they came to an agreement to delay the hearing on the decision for the 2011 and 2012 appeals. In the meantime, Heyman said Dana Point boaters who are part of the appeal campaign need make sure their proper paperwork is in place. For more information, visit Boaters for Dana Point Harbor’s website: boaters4dph.com.